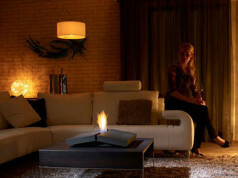 Designers of bio fireplaces compete with each other in ideas of improving and modernizing not only the design of the devices, but as also their functionality. 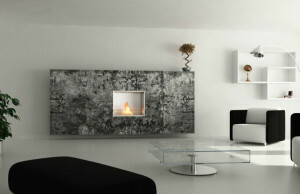 Many companies offer an interesting solution – combination of a fireplace and piece of furniture in one device. 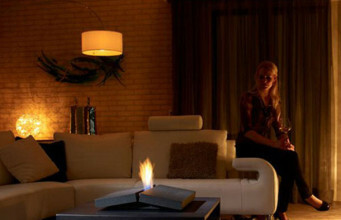 The most popular and the most common bio fireplace idea is to use it as a little table. 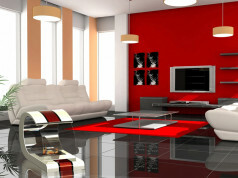 Depending on the vision and project, the manufacturers offer models that match the living room or the outdoors, e.g. in a winter garden or on a terrace. 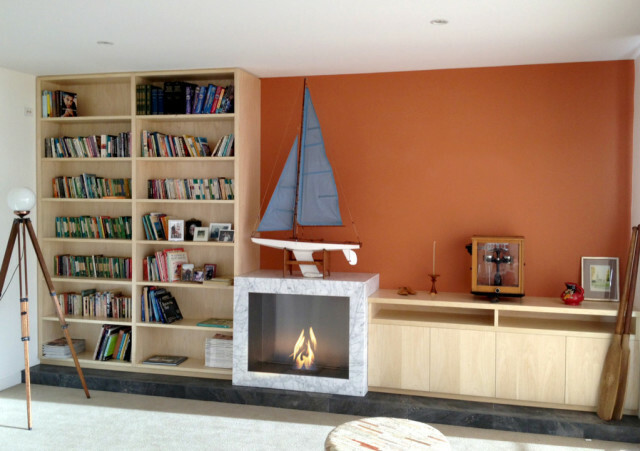 The basic qualities of the majority of such bio fireplaces are bigger sizes and special a cover, that protects from burning and high temperature. Bio fireplace in the form of a table draws the attention not only by functionality, but also by the multiplicity of patterns, projects and materials used. 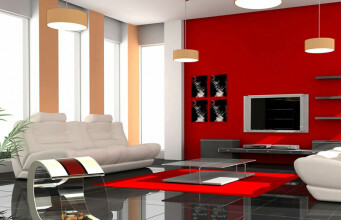 Designers make sure that each style enthusiast find something for themselves. Fireplace tables are available in many colours, they can be made of steel, wood or can have a glass top, sometimes they are even equipped in wheels in order to relocate them easily. Some models are designed so that after turning off, the burner could be totally closed with a special, fitted plate. 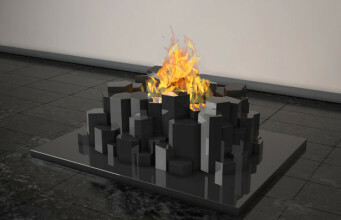 Therefore, at first sight it’s not visible that a comfortable and unique coffee table only few minutes ago was an ecological fireplace. 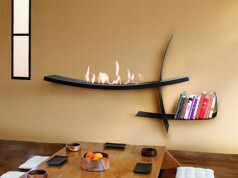 A different, also very common solution is using a bio fireplace as a shelf for small things. This unique combination is very comfortable. This solution is perfect mainly in small rooms. Models destined for being wall- wall, equipped in small a shelf will fit in every place, where every square centimetre counts but at the same time uniqueness and design is desired. 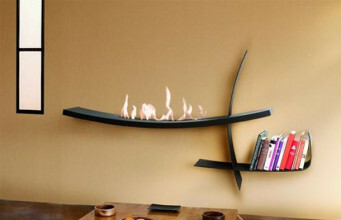 When using a bio fireplace as a shelf, the user will achieve the unusual decoration. Every souvenir, figurine, or even a trinket will gain unrepeatable frame with the flames that will be reflecting with the brightness. Due to a special safety system the risk of damaging the items located on the bio fireplace shelf is reduced to almost none – so we and our guests can enjoy the view. When buying a bio fireplace the users are guided mainly by its dimensions and look. It should fulfil its basic function. 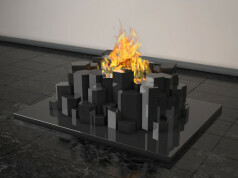 And when it is unique 2 in 1 decoration, we have the recipe for a perfect bio fireplace.